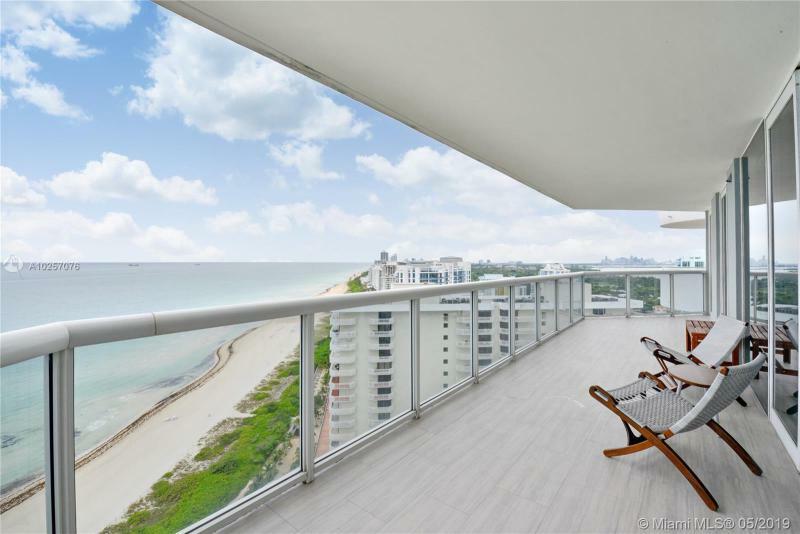 If you're looking for Location, view and a boutique building, stop looking. 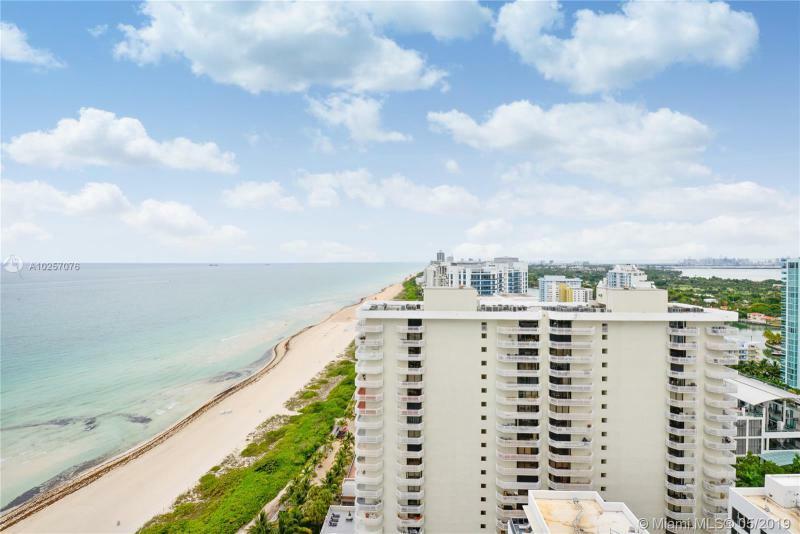 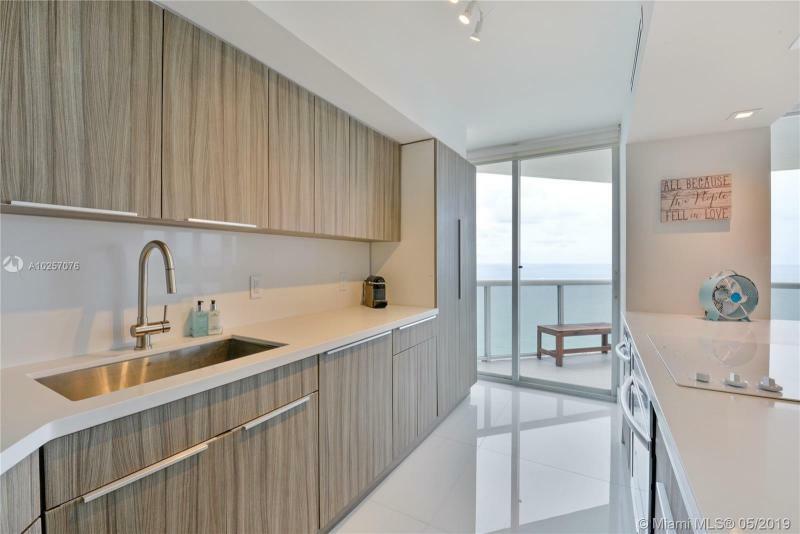 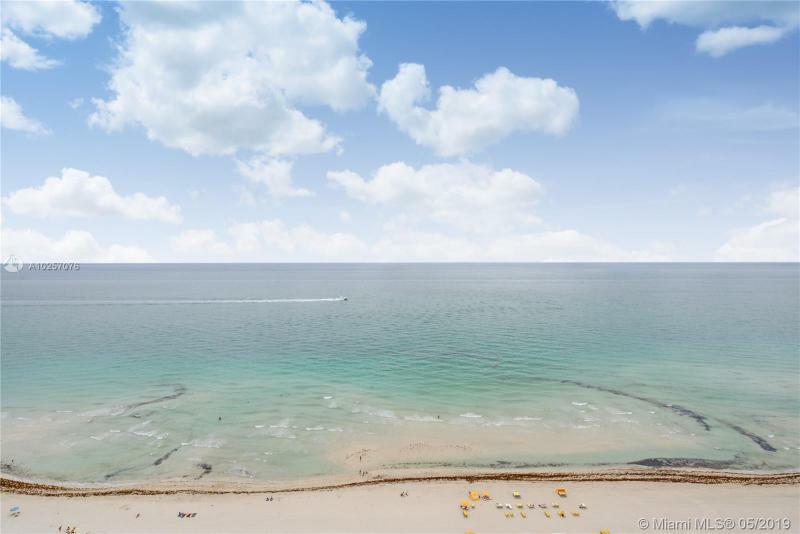 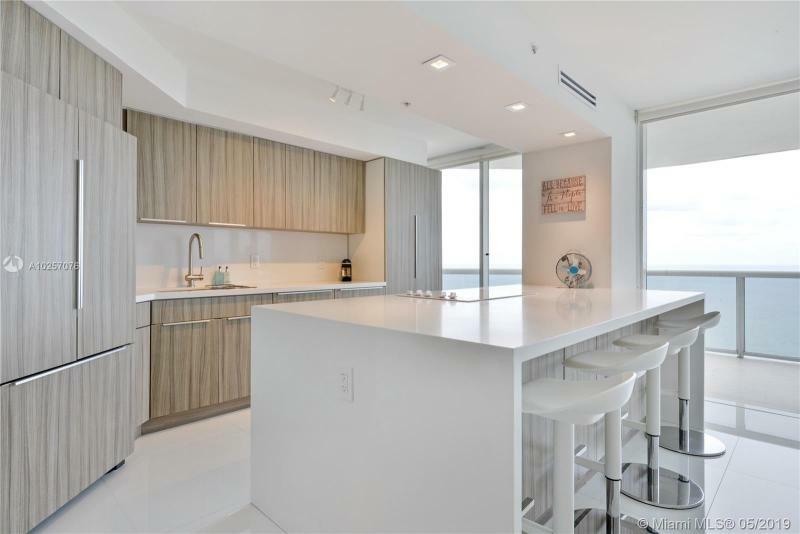 Beautiful RENOVATED Turnkey unit with the best view in the building.2/2 Split Floor plan with an incredible view from this 21st floor. 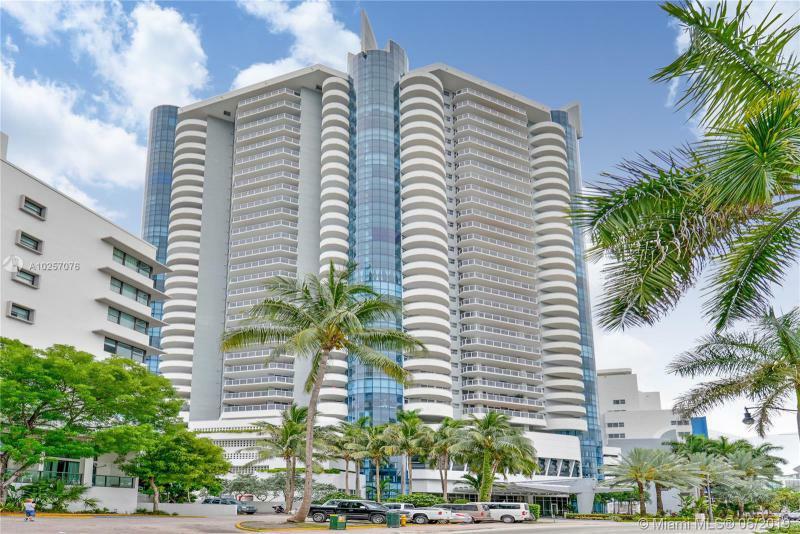 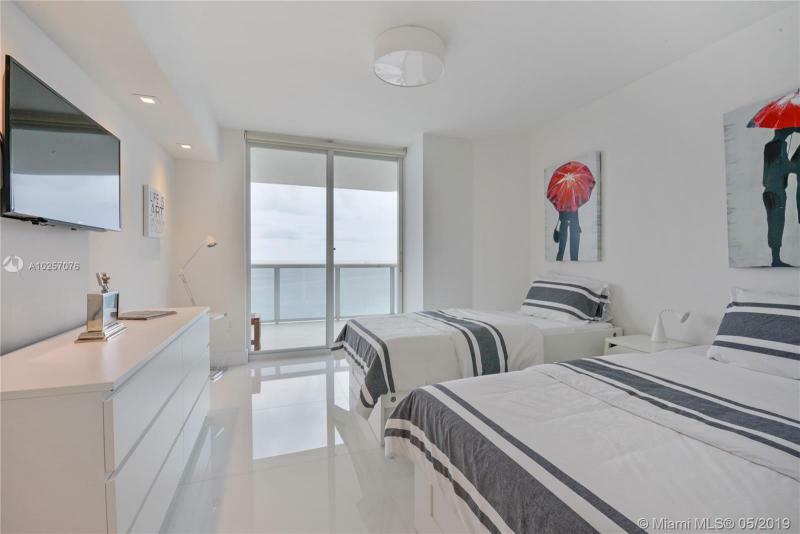 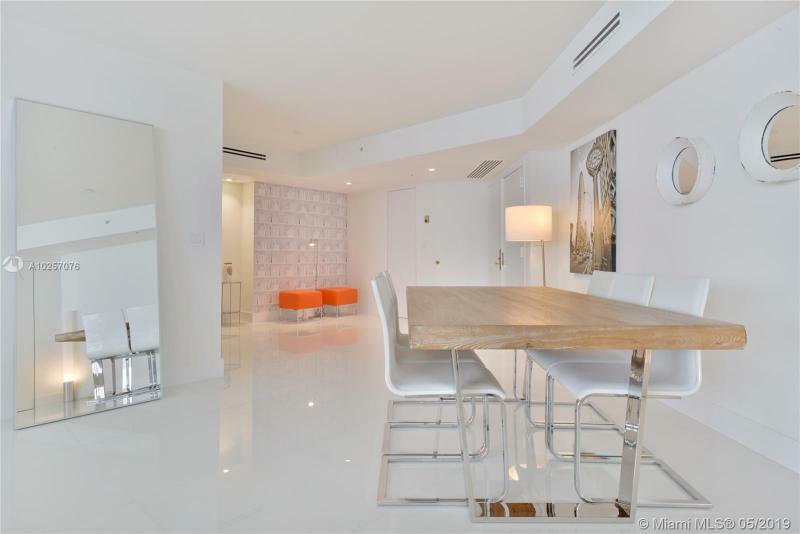 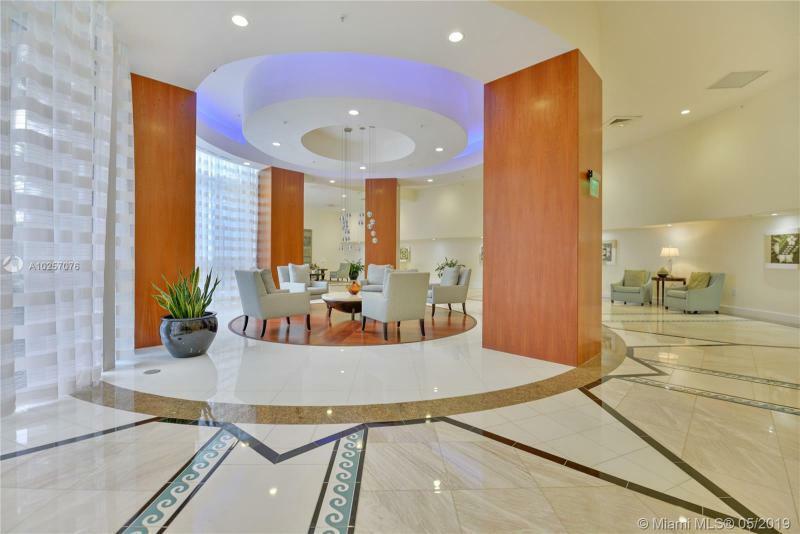 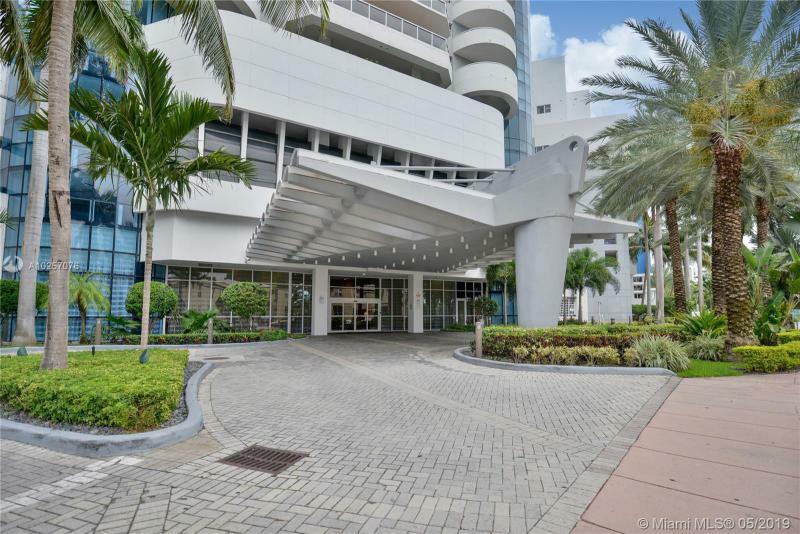 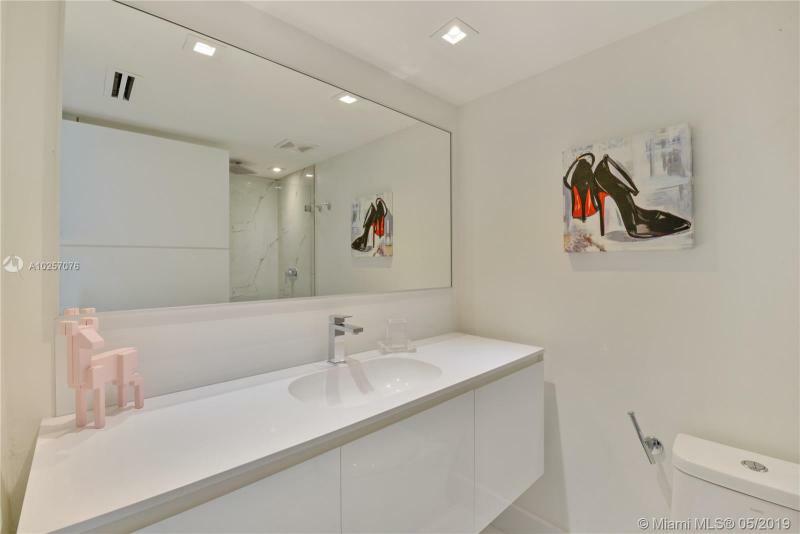 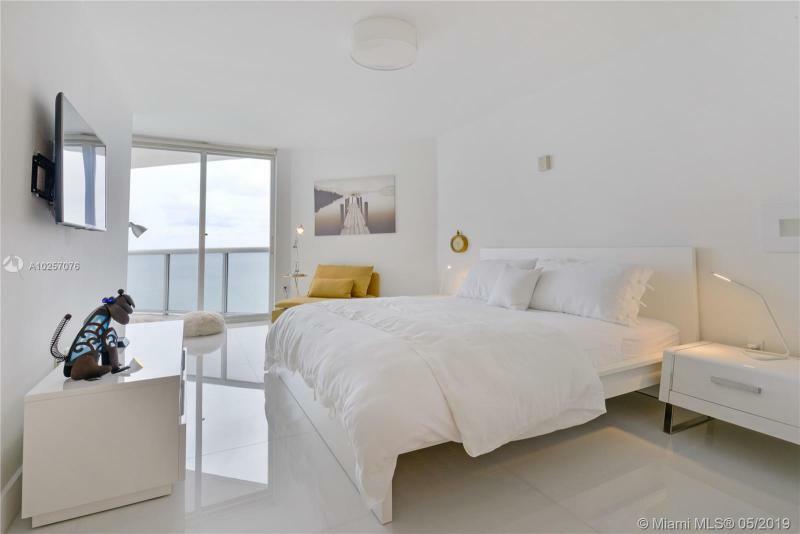 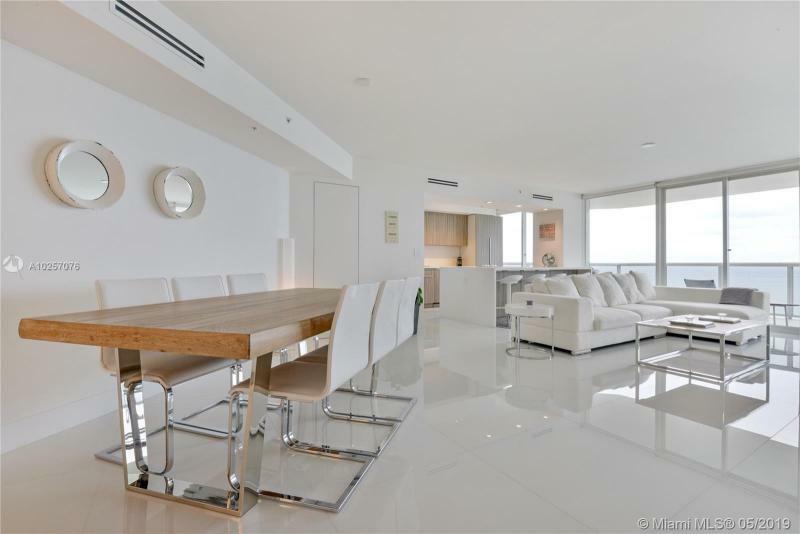 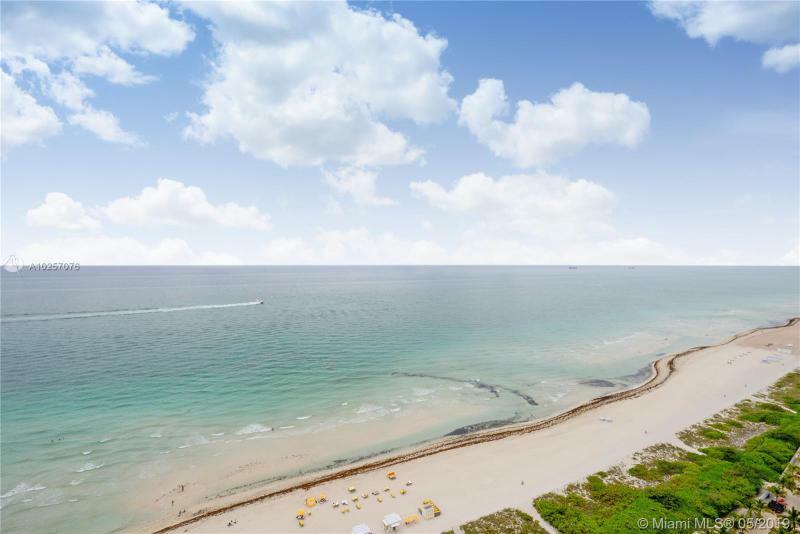 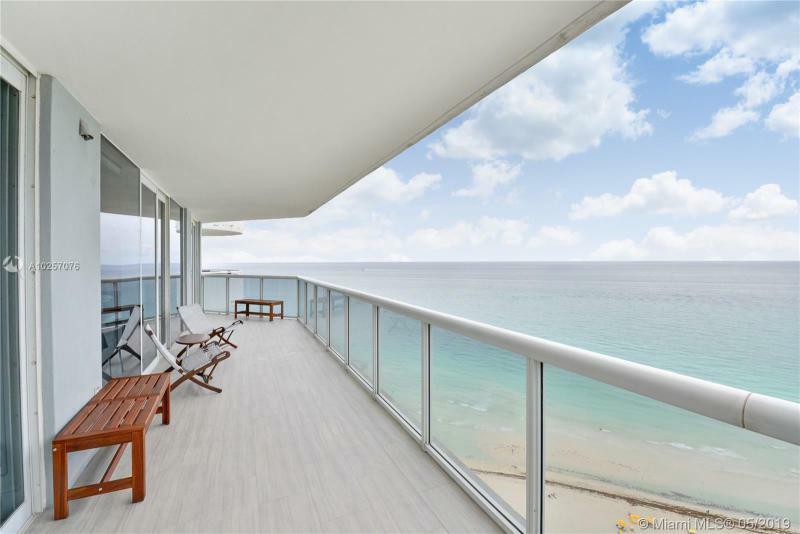 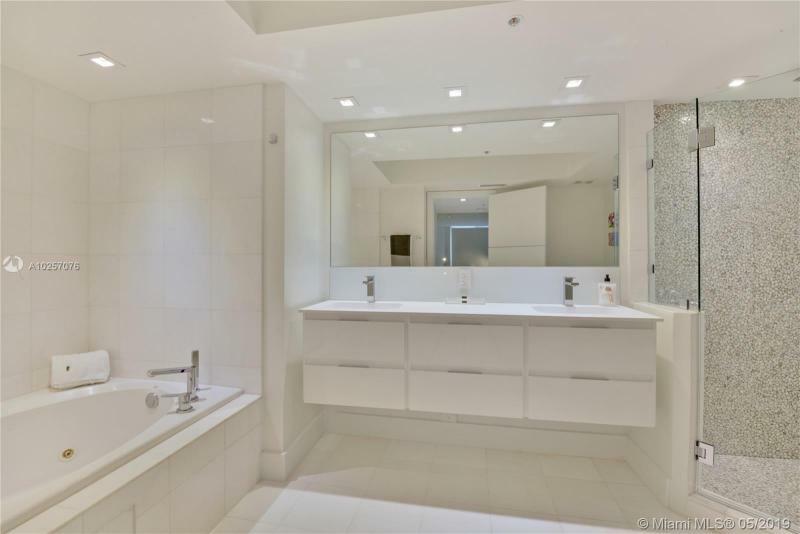 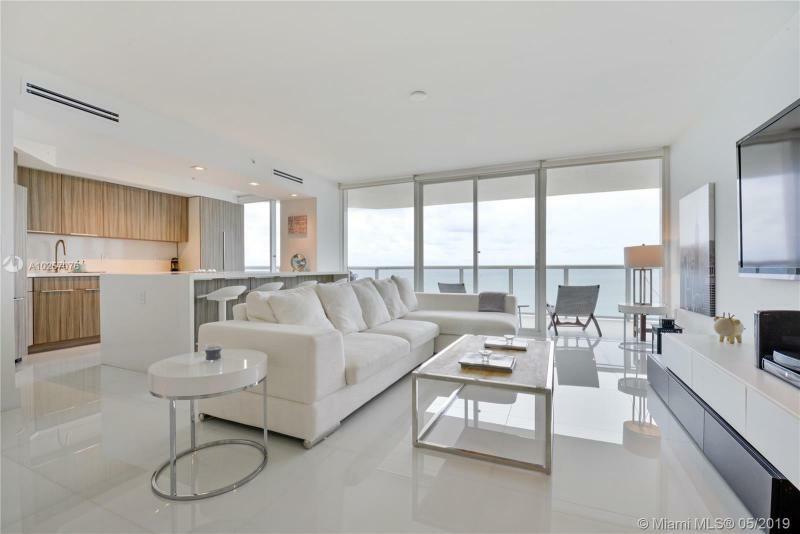 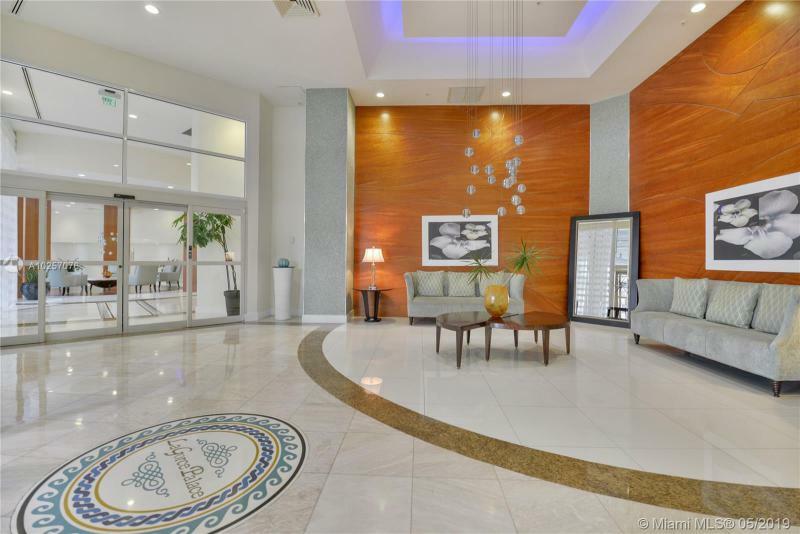 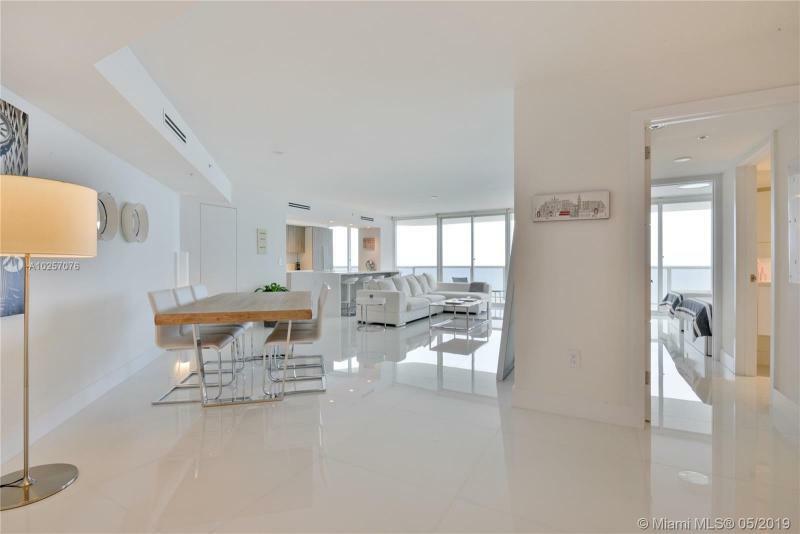 Oversize 36 Ft Balcony with glass railings, floor to ceiling windows in living room.Offers great amenities, swimming pool, spa, fitness center, community room, concierge, valet parking and 24 Hs security.